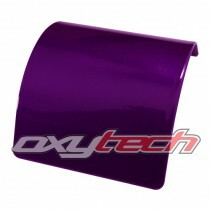 A rich purple polyester TGIC powder coating with an exclusive brilliant deep metallic effect. 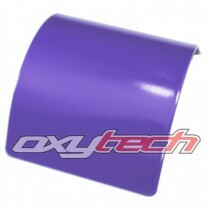 Dormant Transparent effect is a two-coat system achieved by using a Dormant Transparent base coat and a Clear top coat. For best results, it is recommended to substantially cure the base coat and then ap.. Equivalent to Australian Standards (AS2700) colour P23. 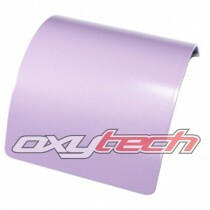 A light pink-purple with a satin finish. This PR12-based colour is a thermosetting powder coating based on saturated polyester resins specially selected for exterior use. Its very good flow-out and excellent resistance to atmospheric ageing an..
A vibrant medium purple with a gloss finish. This PR12-based colour is a thermosetting powder coating based on saturated polyester resins specially selected for exterior use. Its very good flow-out and excellent resistance to atmospheric ageing and ultra-violet light make it highly decorative and d..